Unlike any other symposium, the ISSW promotes an international and interdisciplinary exchange between experts in the snow community. The thematic focus lies on current advances in snow and avalanche science, case studies and innovative technologies at an international level. 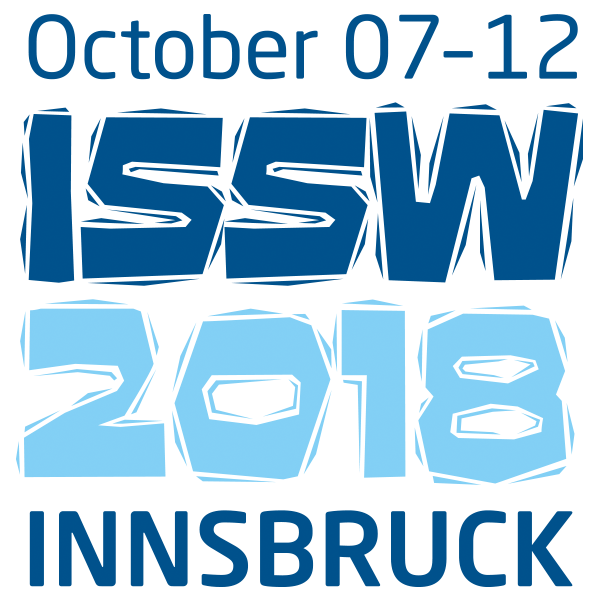 We encourage all interested parties to enrich the ISSW in Innsbruck not only by their participation, but also by contributing in the form of oral or poster presentations. Until 23th April the submission of short abstracts is possible in all four conference languages. Simultaneous translation will be provided during the conference in English, French, German and Italian. Learn more about the conference by visiting http://issw2018.com/en/ or follow us on Facebook (ISSW 2018 - International Snow Science Workshop).